WAVES crashing onto a rocky shore, mysterious caves, dark woods, a disused quarry, a ruined castle; all perfect ingredients to feed a fertile imagination. And they certainly helped fuel the creative talents of a young girl from Fife who would grow up to be one of Scotland’s greatest contemporary crime-writers. 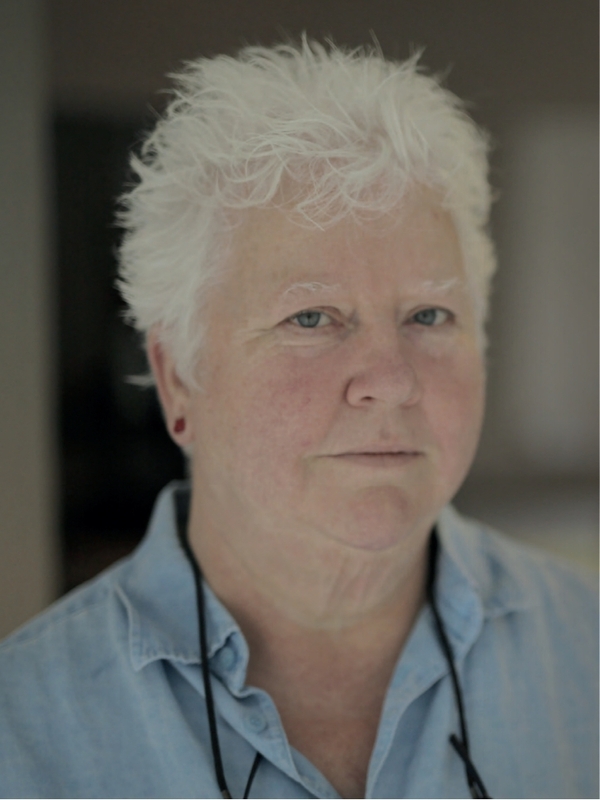 For over thirty years Val McDermid has enriched the literary scene, both at home and around the globe. Her books have been translated into over 40 languages and sold over 15 million copies. That’s a lot of books and a lot of languages. Not bad for a Kirkcaldy lass! So where and how did it all begin? “I grew up in Kirkcaldy, but as a child I spent a lot of time staying with my grandparents in East Wemyss. My grandad was a miner and he loved being out in the fresh air whenever he wasn’t down the pit. He was like the Pied Piper - he’d go off into the woods, along the beach and towards the caves with a gaggle of children at his heels. He was a man who could make a kite, or a paper hat, who could tell you the names of things; he always knew the names of the trees and the plants. He educated me in that part of my landscape. And then of course East Wemyss has the caves and that’s where we always played when it was raining. So I spent hours and hours and hours there, playing on the beach, at the quarry, up in the woods and in the caves. And then there was Macduff’s Castle up on the cliffs. It was the perfect terrain for a child’s imagination. You could make up any story. From running wild on the shore, Val also ran to great effect on the hockey pitch. 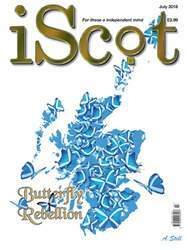 Mind you, hers was a family with a strong sporting connection - her father Jim McDermid was a scout for Raith Rovers. Week in, week out, come rain or shine (more often the former), a young Val would accompany her father to watch youthful miners and steelworkers play the ‘beautiful game’ so close to the hearts of many Scots. But forget the shiny stadiums of today! Life was much more rough and ready back then: so much so that her father kept a plank of wood in the back of the car for the pair of them to stand on, to avoid sinking into the worst of the mud around the pitches! But her father knew what he was doing and to this day is remembered as the man who signed up a young, talented local miner: none other than ‘Slim Jim’ Baxter.